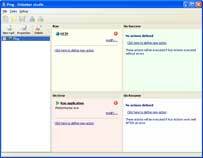 Total Server Monitor will monitor your server availability. You can rely on it. The free evaluation version is available here. 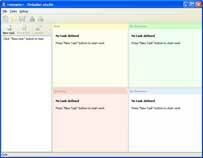 Let Total Folder Monitor watch your folders and execute your predefined action. Copy, move, print out your files or convert them to other file types. Very user-friendly. Change the program resource from the command line. The evaluation copy is waiting for you here. Print PDF with CoolUtils tool automatically! Process invoices automatically like a Pro!